Aired on Thursday, November 30th. 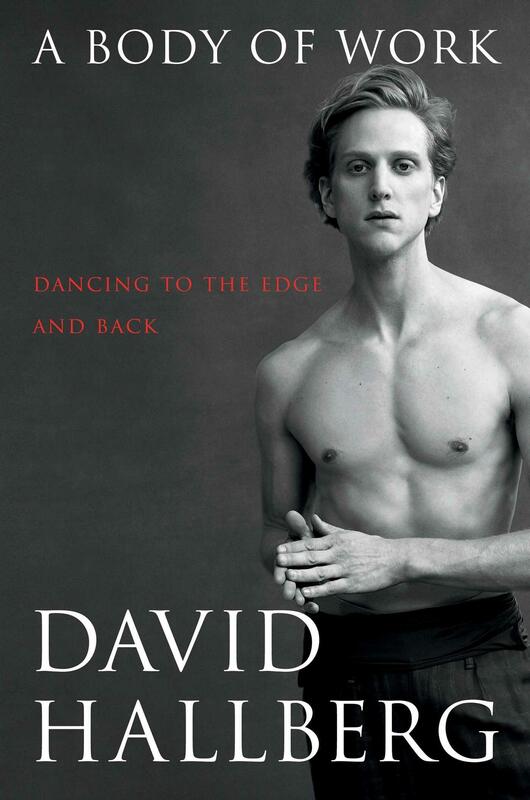 On this edition of ST, we speak with David Hallberg -- the first American to join the famed Bolshoi Ballet in Moscow as a principal dancer, and one whom The New Yorker once described as "the most exciting male dancer in the western world." Hallberg, now based in NYC, has a new memoir out, which he talks with us about. As was noted of this book in the pages of Dance Magazine: "What makes 'A Body of Work' a must-read is the raw honesty with which Hallberg describes the intense loneliness of a jet-setting career, his oscillation between extreme perfectionism and uninspired listlessness, and his harrowing mindset as he faced, and ultimately overcame, what was nearly a career-ending injury."